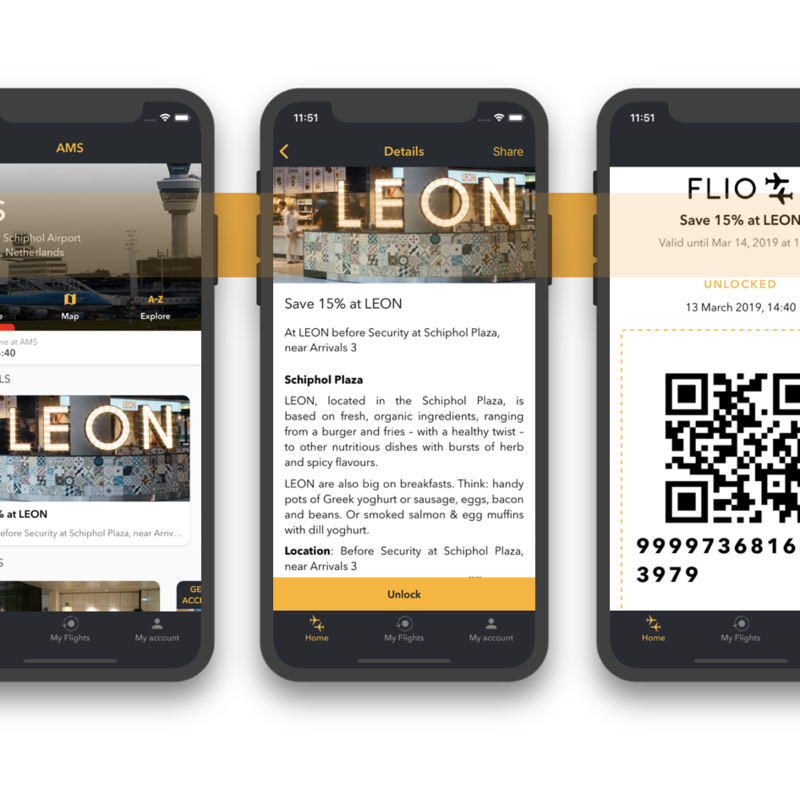 FLIO accompanies you from the moment you booked your trip until you reach your final destination. 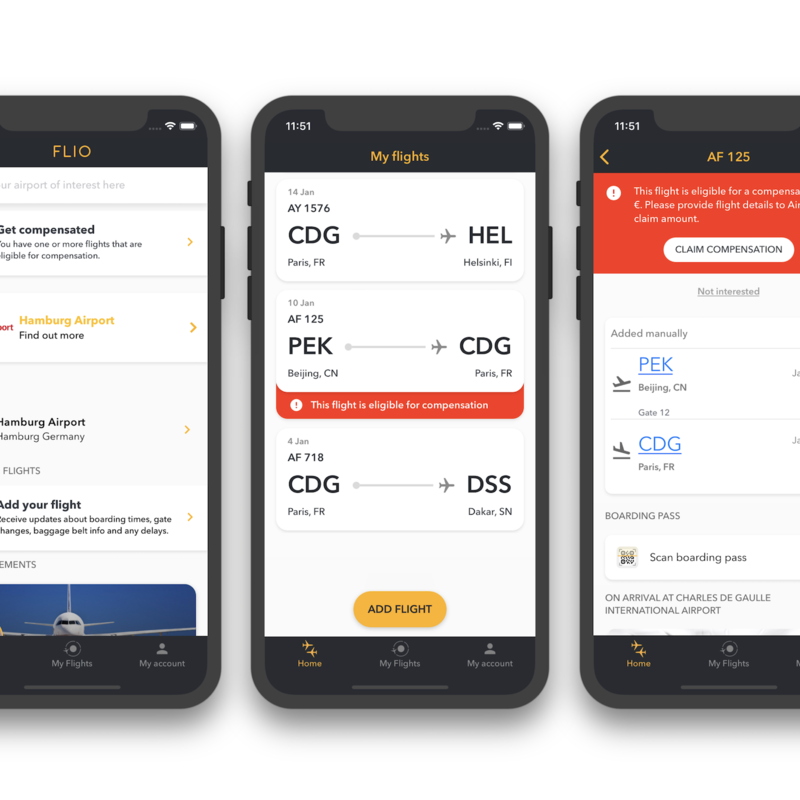 Get instant updates for your flights: be the first to know about any delays, gate changes, boarding times and baggage claim belts with FLIO’s real-time flight status system. 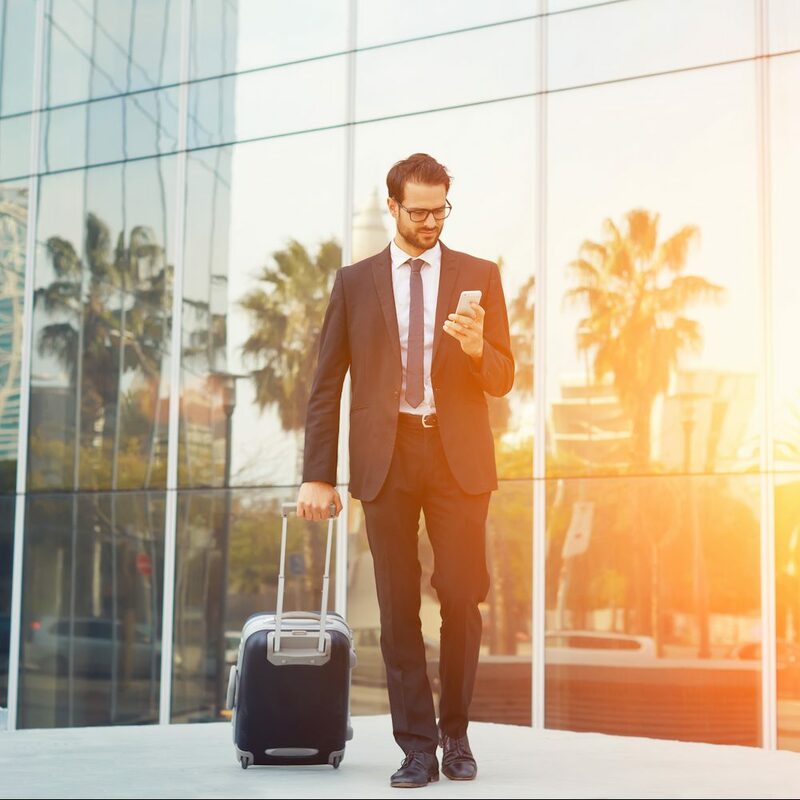 Find all the information you need at the airport: Arrival and departure times, gate locations, food options, the best shops, transportation, terminal maps ... we got you covered! 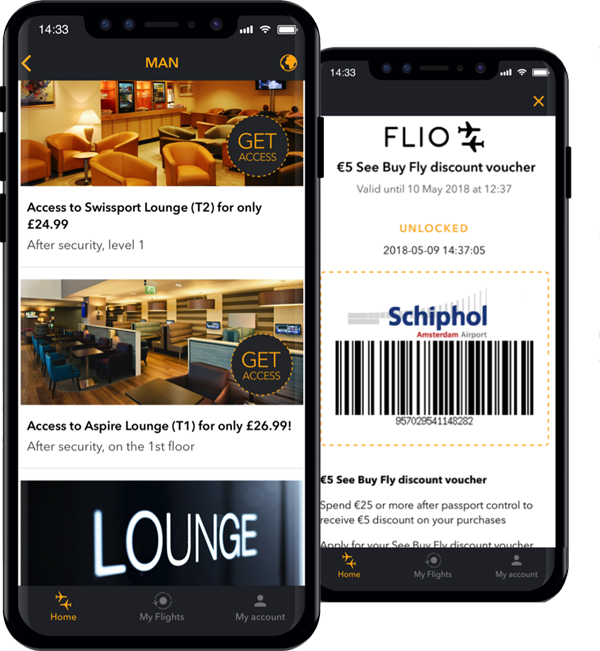 Get access to more than 400 airport lounges and book parking at over 200 airports. Plus benefit from discounts and vouchers from our partners all across the globe. 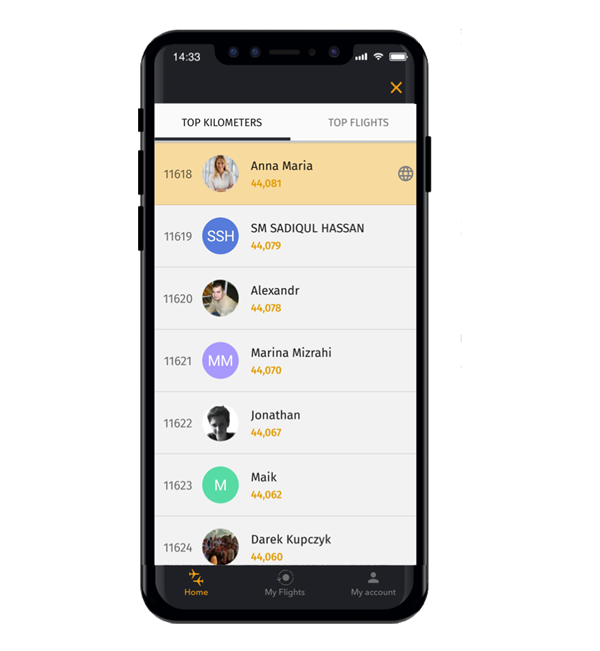 Compete with other users to reach the top of FLIO’s leaderboards by comparing the distance traveled and number of flights. Great! 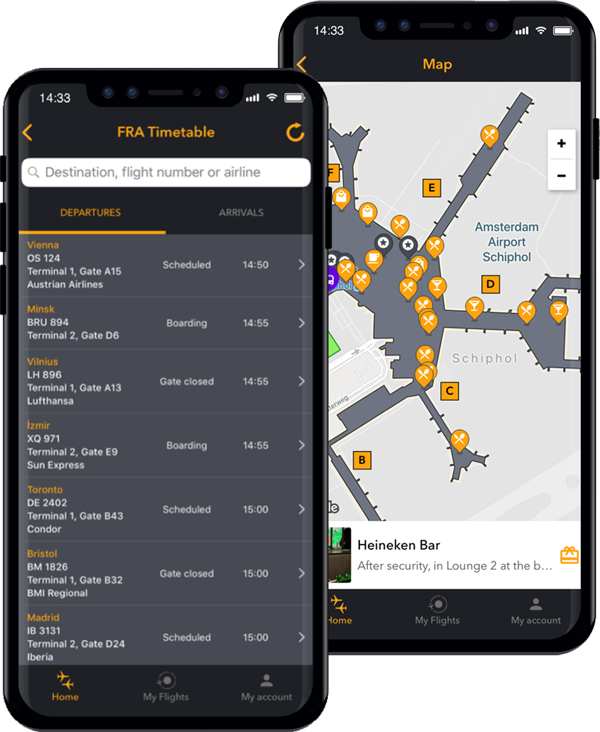 It brings all the information about the flight and is always up to date, you can also see your route to the airport and the traffic information. All your important information in the one app. Little things like a notification saying that the gate is open are unexpected, but thoughtful. The ads from the retailers at the airport ate well executed and not intrusive. Almost always accurate, and pretty good at updating information quickly as it changes. General information and maps of the airport and terminals are extremely useful and surprisingly detailed! Easy to navigate app. Used to track family members flight home to ensure they took off on time and organise pick up. Will use for own flight soon. 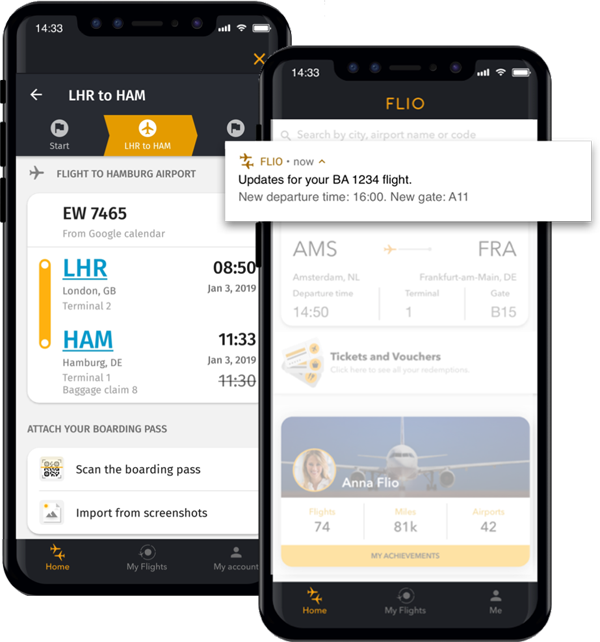 FLIO is a very good tool for passengers who are especially travelling to or through an unknown airport for the first time. 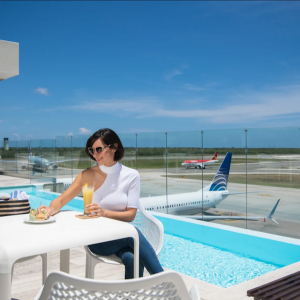 It gives wonderful details of the facilities available and the modes of transportation to get to and from the airport. Plus the departures and arrivals live information is amazing.